Love is complicated when Alexander and William talk about Maudie. The new Canada-Ireland co-production tells the story of Nova Scotia's beloved folk painter. This episode is a shortie but a goodie. 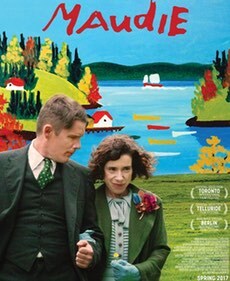 Find out more about this movie on its IMDb page: Maudie.